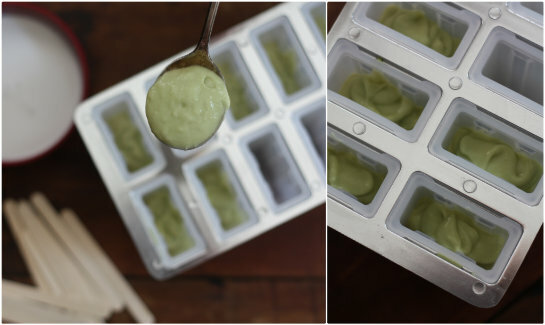 When I happened upon this recipe for avocado popsicles from A Sprouting Acorn in our Pinterest feed, I knew they were meant to be a part of my near future. 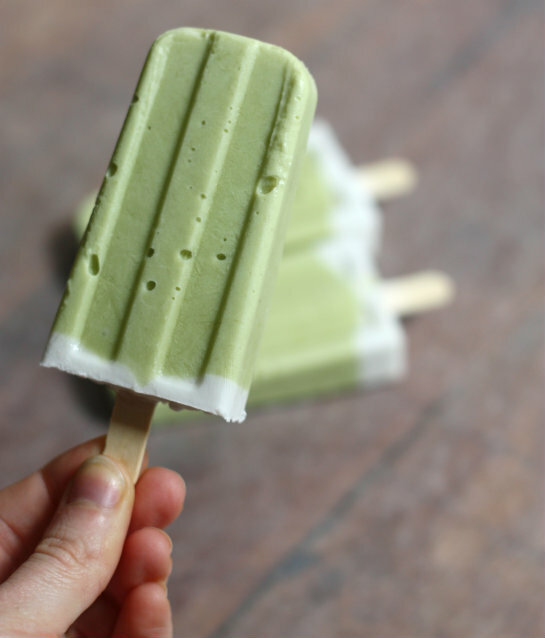 An avocado, lime and coconut frozen treat not only sounded like heaven on earth, but knowing it's made up of completely natural ingredients we had on hand in the pantry was what tipped me over the edge. 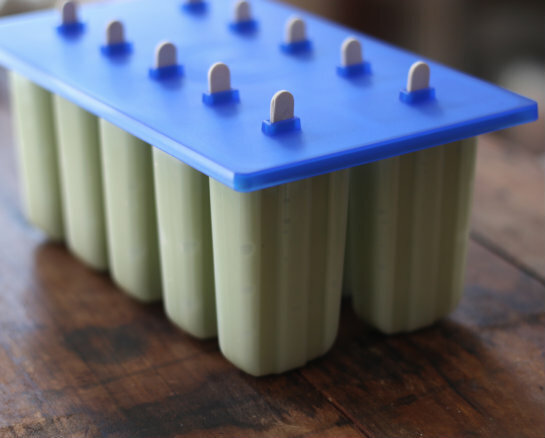 After a few clicks on the keypad, this freezer pop mold was on the way to our doorstep. 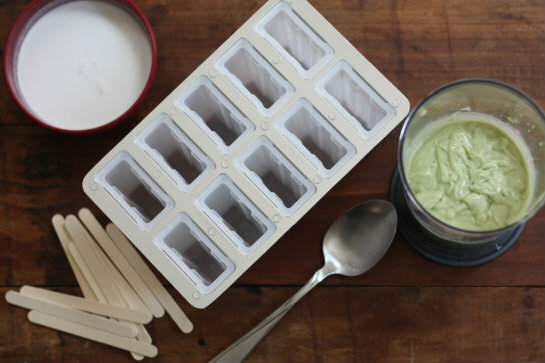 Speaking of the all the healthy benefits of these freezer pops, they could make a fun way to sneak a some healthy fats into a kid-sized snack. 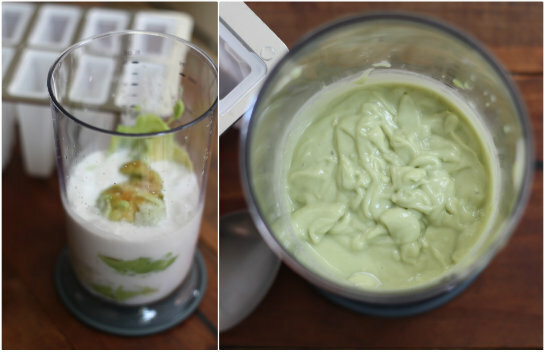 The green color is sure to be a winner and there's just enough sweetness to please most little palettes. 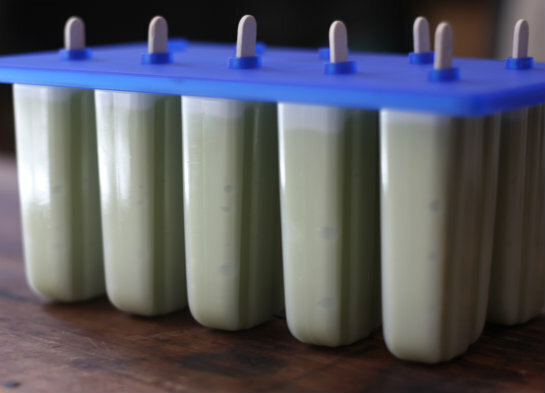 be easier if you have a freezer pop mold and all the ingredients. So, let's get started! 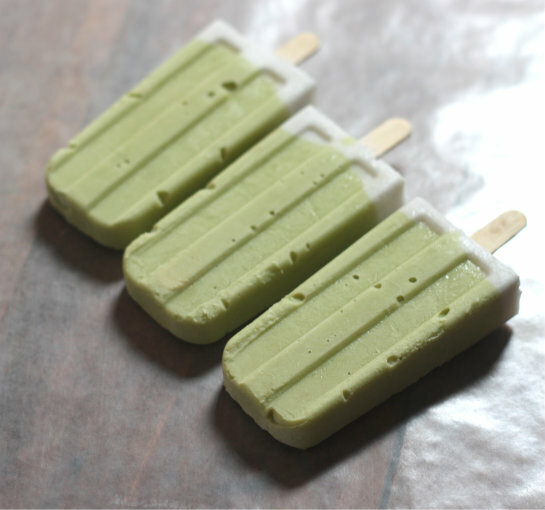 *Substitute agave sweetener for honey to make pops vegan. 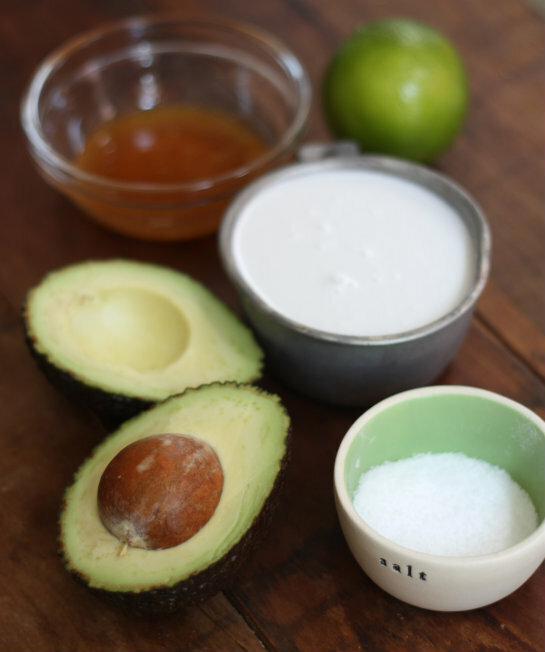 Once you've depleted the avocado mixture, give the molds a good tapping to help the mixture set. I could have given ours a couple extra whompings since we ended up with more than a few air bubbles in the end result. 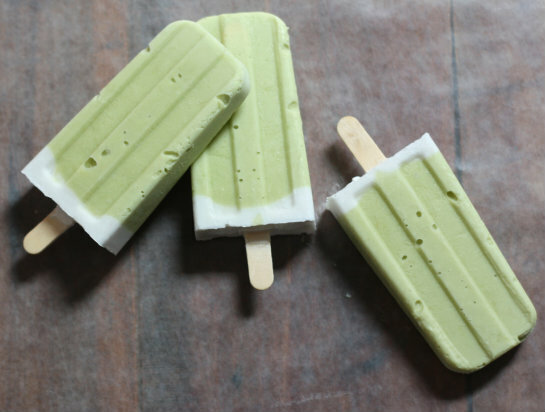 These pops have such a savory and almost tropical hint of flavor to them — the avocado blends perfectly with the creamy coconut milk and sweet honey, finished with the punch of lime and slight hint of salt. 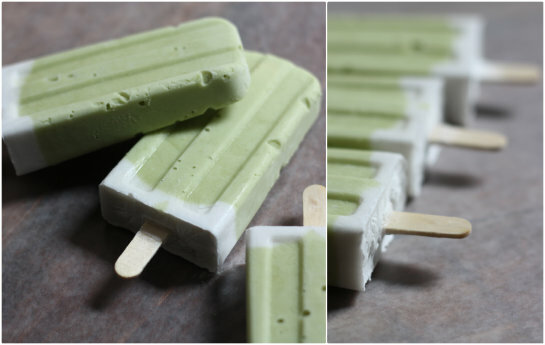 They are such a smooth and creamy summer treat. 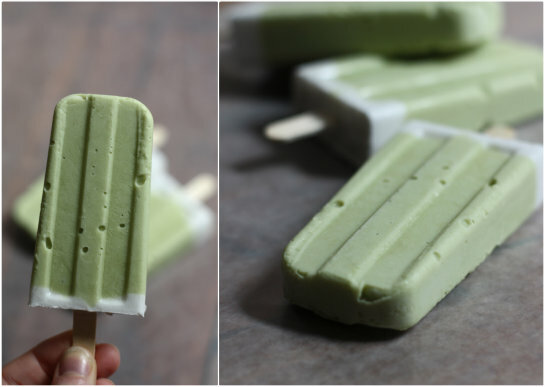 These pops are definitely a different take on your more traditional store-bought brand, but hey, that's why we love them right? They might be for more of an acquired palette, but for those who love something a little unique, super natural with a hint of the tropics — they are definitely worth a go! If I lived any closer I would sneak into your home and have one of these for lunch! 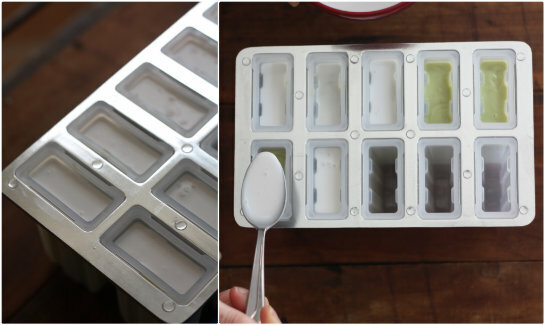 I am making these this weekend for sure! Hehehe.... We felt ours needed more sweetener so next time we are going to adjust that part. Good none the less! By the way, your measurement of one cup is about 200ml? Let us know how it turns out and to be exact 1 cup is 236.5 ml is what we converted it to. Made these on the weekend for dessert when we had friends over for dinner. They were delicious . . . a hit! And everyone was intrigued by the milky green colour. Jade, we are so happy you tried these! 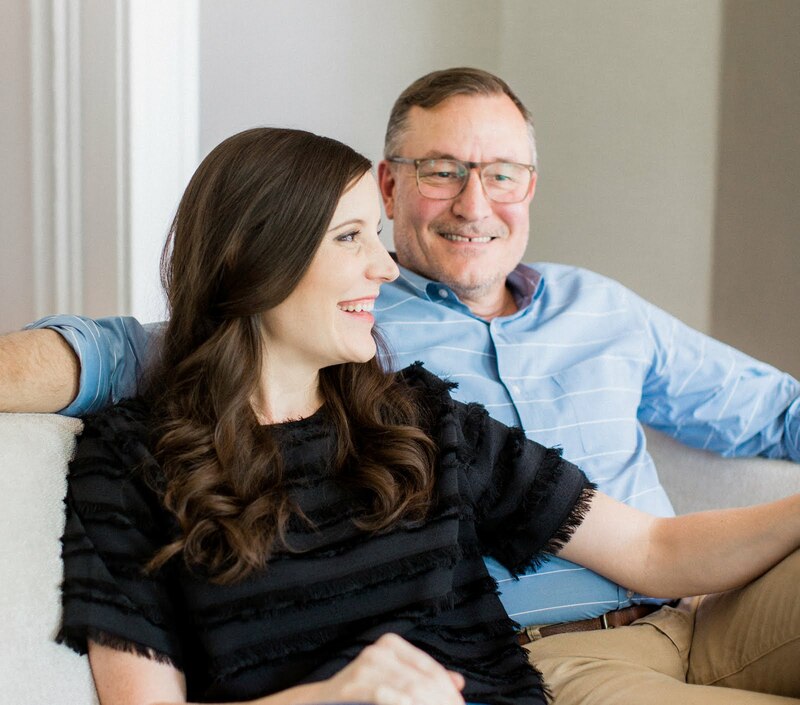 Glad they were a hit! Thanks Dina, they are some of our favorites, let us know if you give them a try!